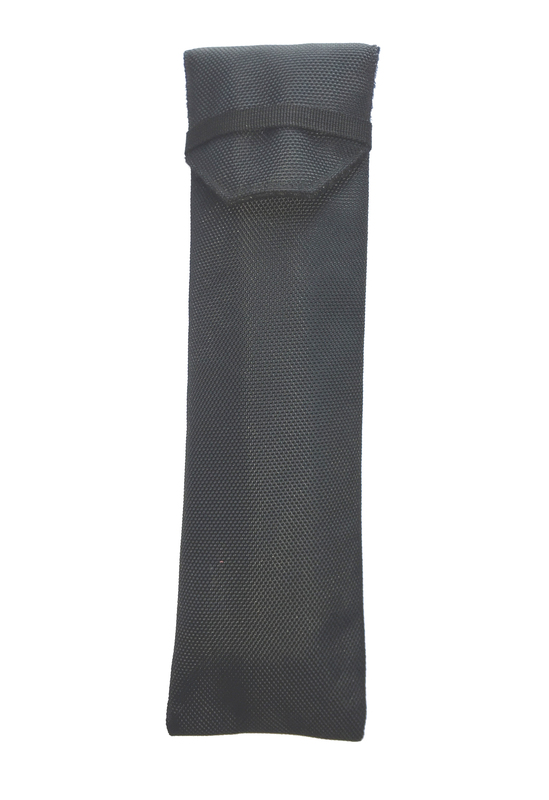 Top quality fabric chanter case to protect your chanter. The case fit for the standard size chanter made with padding inside. Flip cover for easy open and close of the case.